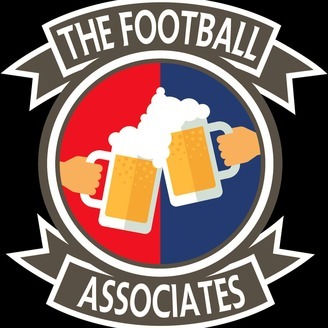 Episode 23 - MLS Cup Recap & Silly Season Begins! A semi-informative discussion about MLS Cup that just happened. PLUS: New Signings, trades, and new coach for the Timbers! 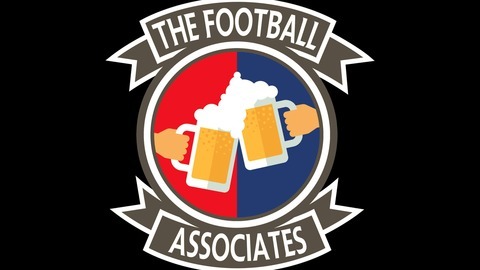 Episode 21 - Caleb Porter Is Gone? !